You don't have to visit an MSGCU branch the next time you want to deposit a check. You don't even have to find an ATM. If you have a smartphone with a camera, the process is a snap. 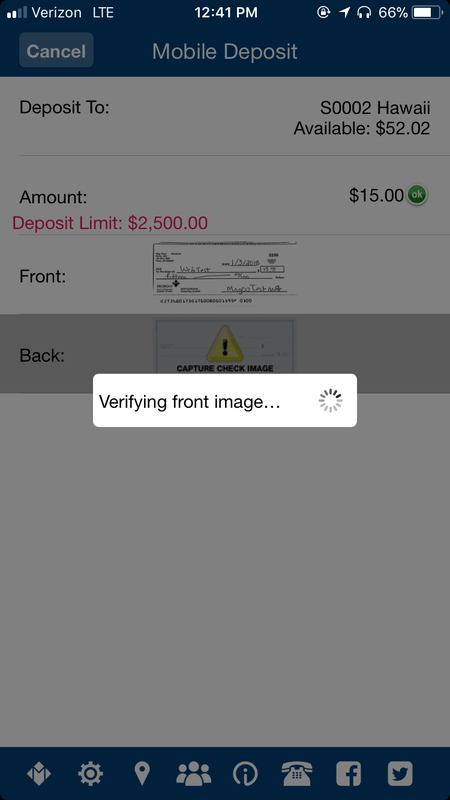 You can deposit checks from just about anywhere using your smartphone or tablet. The process is quite safe, as MSGCU protects our members using password access, encryption technology and other security methods. For a more detailed explanation of the process, click here for a step-by-step guide. 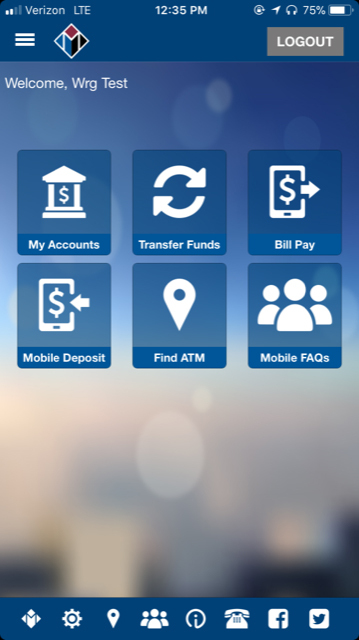 For more details about Mobile Deposit or Mobile Banking, please review our FAQs. 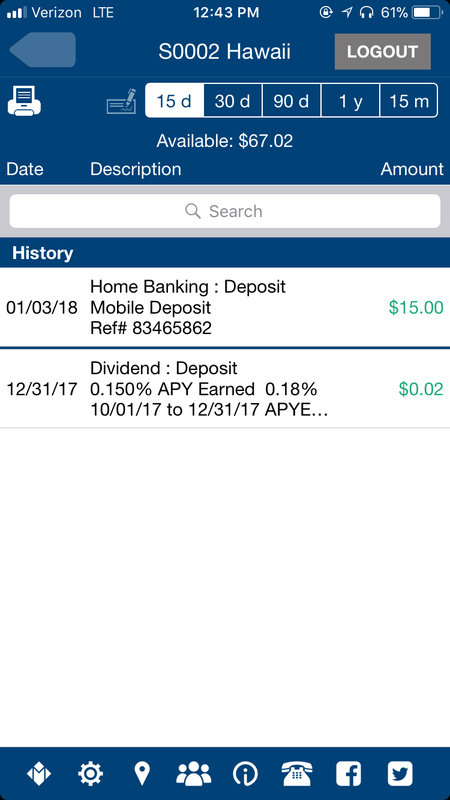 *To be eligible for Mobile Deposit, you must be at least 18 years of age and have a checking account with a positive balance. Please speak with an MSGCU Representative for more details. 1. Make sure that the front and back of your check are filled out completely. 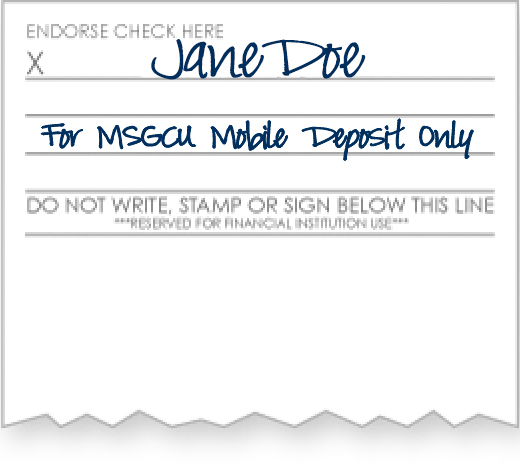 When using Mobile Deposit, the back of your check must be endorsed with your signature and "For MSGCU Mobile Deposit Only." 2. 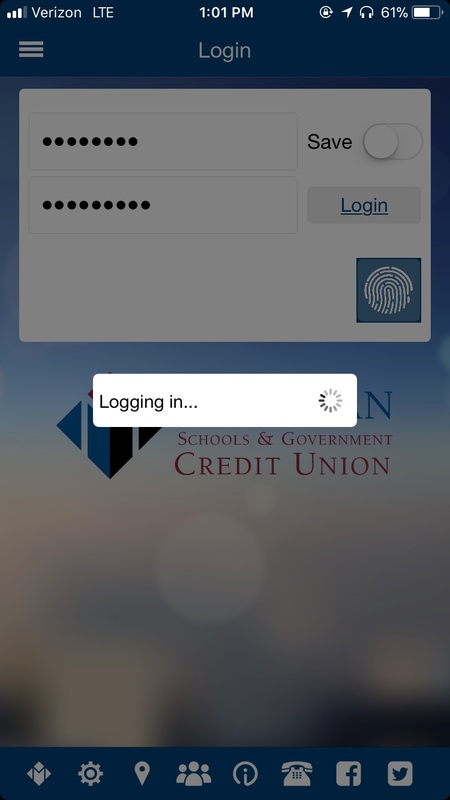 Log into your account, using your online banking credentials. 3. Tap the "Mobile Deposit" button. 4. Select "Make a Deposit." 5. If this is your first use, you'll need to accept our Service Agreement to proceed. 6. 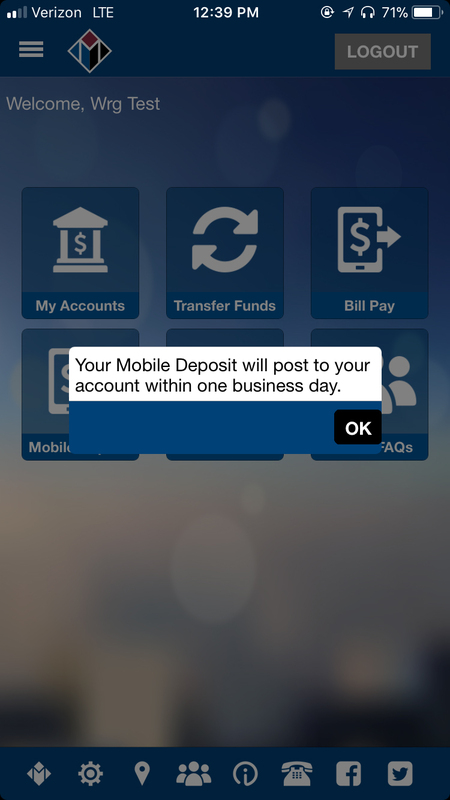 Please note that Mobile Deposits take up to one business day to post to your account. 7. Select "Deposit To" and choose from the available accounts. 8. 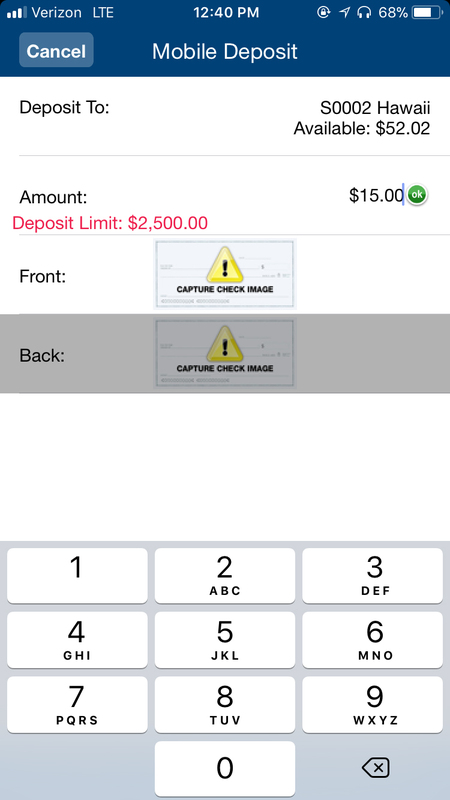 Select "Amount" and, when the keyboard displays, enter the amount written on the check. 9. Next, select "Front" and you will be prompted to photograph the front of the check. 10. 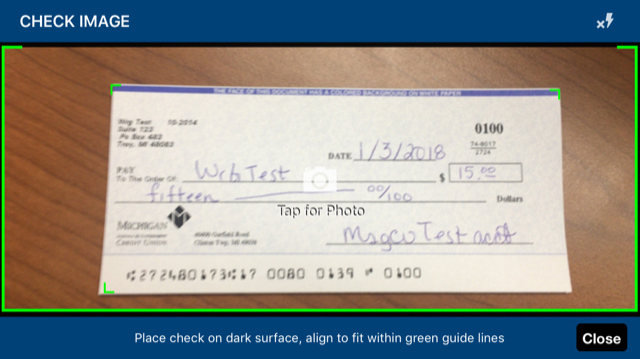 Make sure the check stays within the green guidelines in order to take the photo. Check that the captured image looks correct and is readable. Then tap "Use." 11. After you've submitted the image, the software will verify that the image meets processing requirements. 12. Next, select "Back" and you will be prompted to photograph the signature side of the check. 13. Make sure that the back of the check includes both your signature and "For MSGCU Mobile Deposit Only." 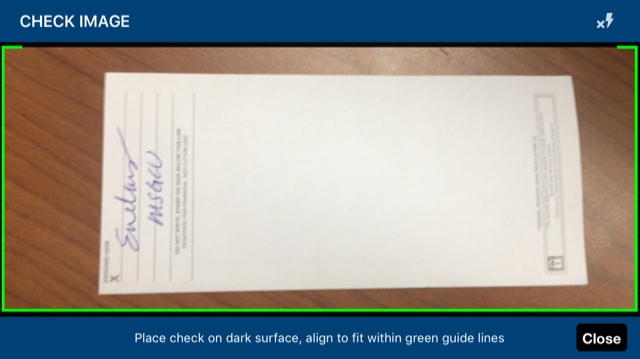 When taking the picture, keep the check within the green guidelines to take the photo. 14. Once again, the software will verify that the image meets all processing requirements. 15. You will be notified when your deposit has been processed successfully. Tap ok to proceed. 16. The Deposit Information associated with your transaction will display next. Keep for your records if you like, or simply click ok.
17. 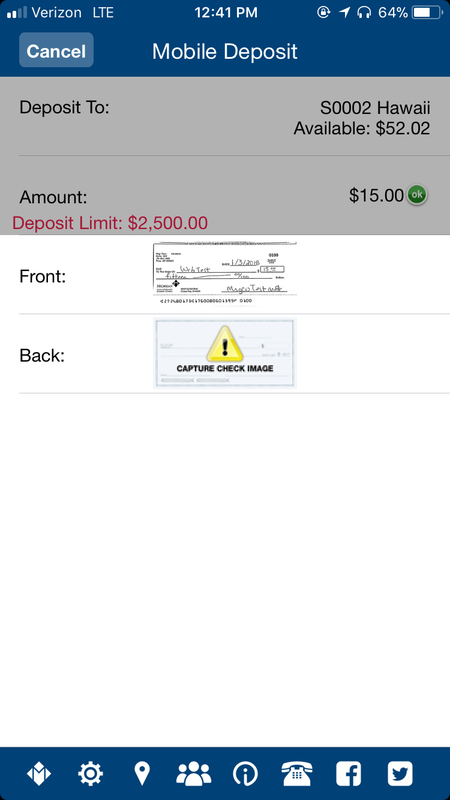 The next time you log into the mobile app, your deposit will be available in your account history. What does “held for review” mean? Are there any holds on the deposit? How long should I keep a copy of the check that I deposited?? 1. 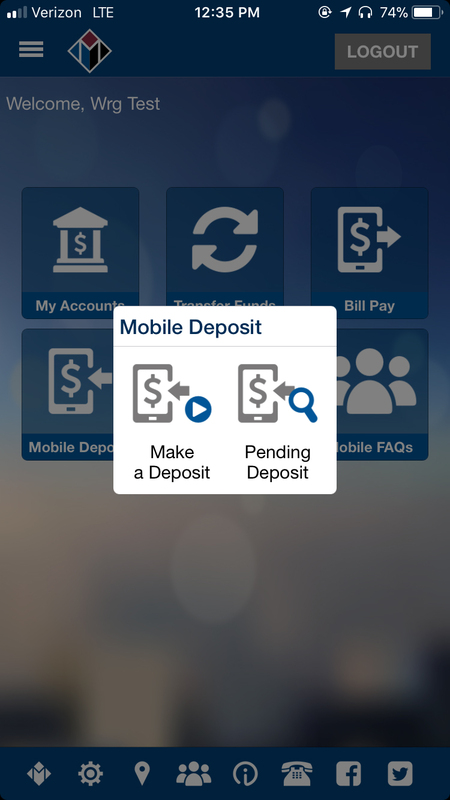 What is Mobile Deposit? 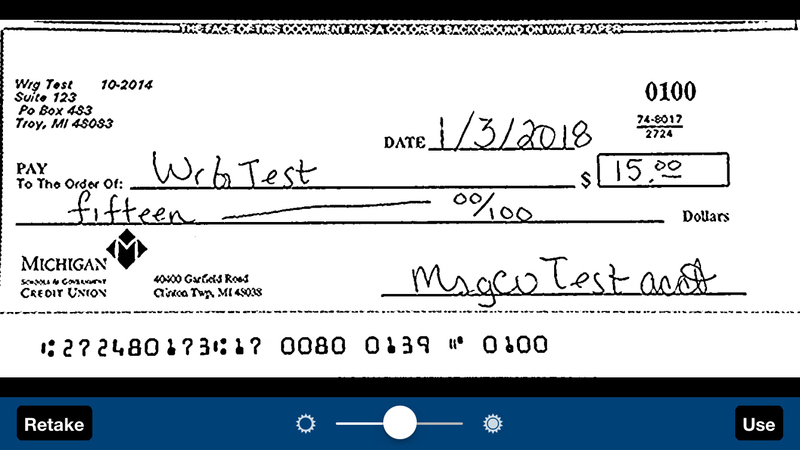 Mobile Deposit allows MSGCU members to deposit a check into their account using our mobile app and the built-in camera on your mobile device. 2. Who is eligible for Mobile Deposit? 3. Do I need to register for the service? Yes, you will need to register for the service through MSGCU’s mobile app. 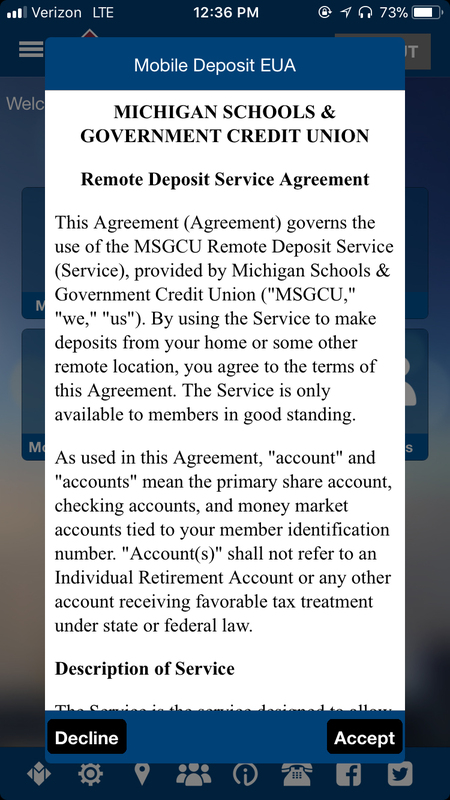 You will need to read and agree to our service agreement before you can process a mobile deposit. 4. What does “held for review” mean? 5. Are there any holds on the deposit? Yes. The first $200 from the deposit is made available immediately. A two business day hold is placed on the remainder of the check. 6. 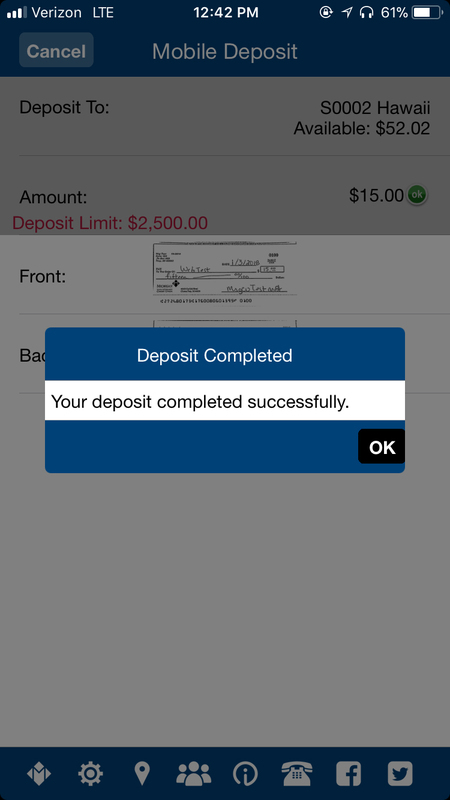 Are there deposit limits for Mobile Deposit? Yes. 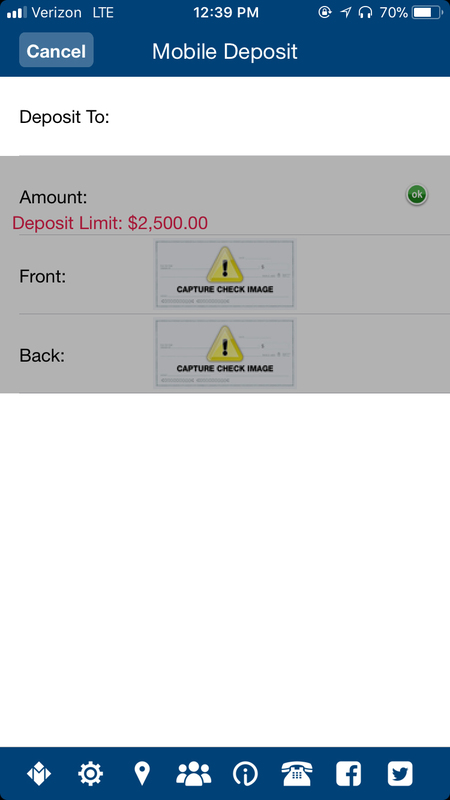 There is a daily deposit limit of $2,500.00 (per deposit or day) and a monthly deposit limit of $10,000. 7. 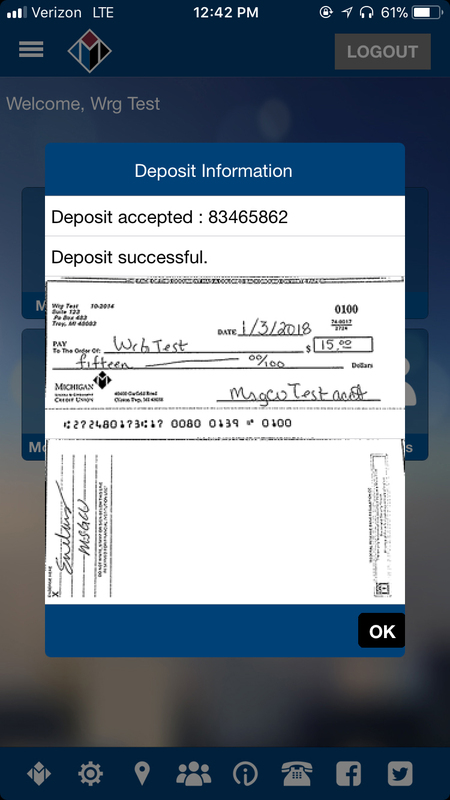 How long should I keep the check that I deposited? It is recommended that you keep any checks for six months after they are initially deposited, as a record of the transaction. After six months, please destroy the check for security purposes.